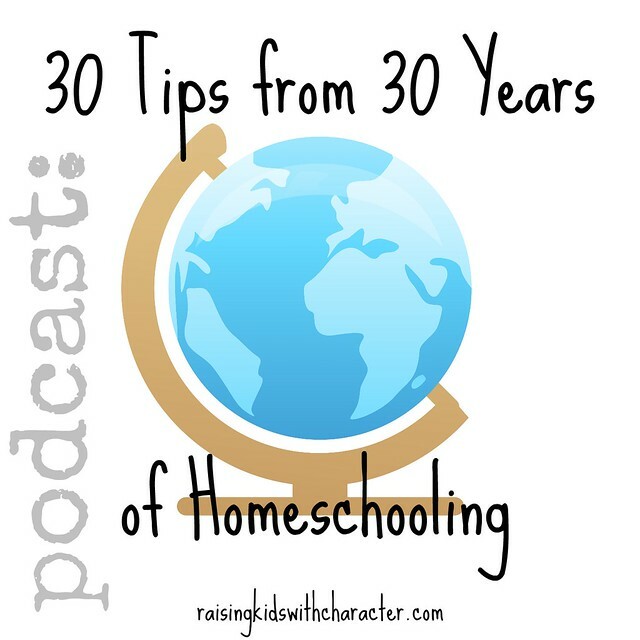 Ray and Donna Reish, of Character Ink Press and Raising Kids With Character Parenting Seminar, bring you their Top 30 Tips From 30 Years of Homeschooling. They delve into areas of prioritizing, character training, heart training, housework, little kids, school, and time management. Speaking from their hearts, they love to help parents in general, and homeschoolers specifically, be successful in their parenting.